For the Best Examples of Short Stories to read, print, and share, visit any of the links shown below. 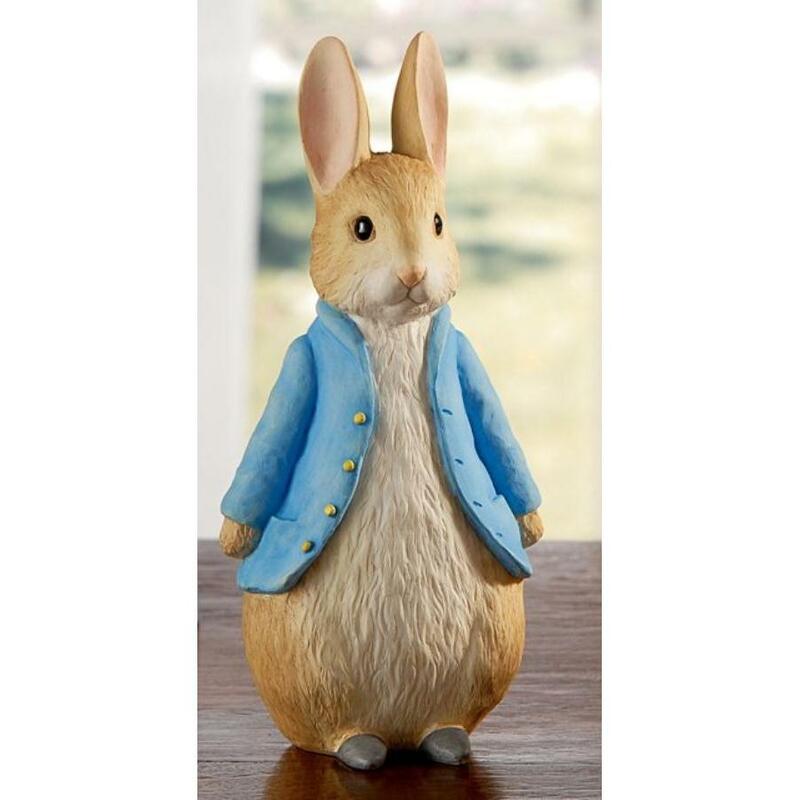 Or scroll down for the full text of Peter Rabbit by Beatrix Potter. The short stories featured here are contemporary works written by experienced, established professional writers, or classics from the public domain. Check back often, as new Examples of Short Stories are being added all the time. Once upon a time there were four little Rabbits, and their names were-- Flopsy, Mopsy, Cotton-tail, and Peter. They lived with their Mother in asand-bank, underneath the root of a very big fir-tree. "Now run along, and don't get into mischief. I am going out." Then old Mrs. Rabbit took a basket and her umbrella, and went through the wood to the baker's. She bought a loaf of brown bread and five currant buns. blue jacket with brass buttons, quite new. who flew to him in great excitement, and implored him to exert himself. just in time, leaving his jacket behind him. not had so much water in it. pot. He began to turn them over carefully, looking under each. was too small for Mr. McGregor, and he was tired of running after Peter. He went back to his work. way to go. Also he was very damp with sitting in that can. wood. Peter asked her the way to the gate, but she had such a large pea in her mouth that she could not answer. She only shook her head at him. Peter began to cry. thought it best to go away without speaking to her; he has heard about cats from his cousin, little Benjamin Bunny. hoeing onions. His back was turned towards Peter, and beyond him was the gate! walk behind some black-currant bushes. was safe at last in the wood outside the garden. jacket and pair of shoes that Peter had lost in a fortnight! Hit this link for an original, contemporary selection of Aesop's Rhymes and other fun reading games.